How do you hold a disintegrating tikki, kebab or fritter together? 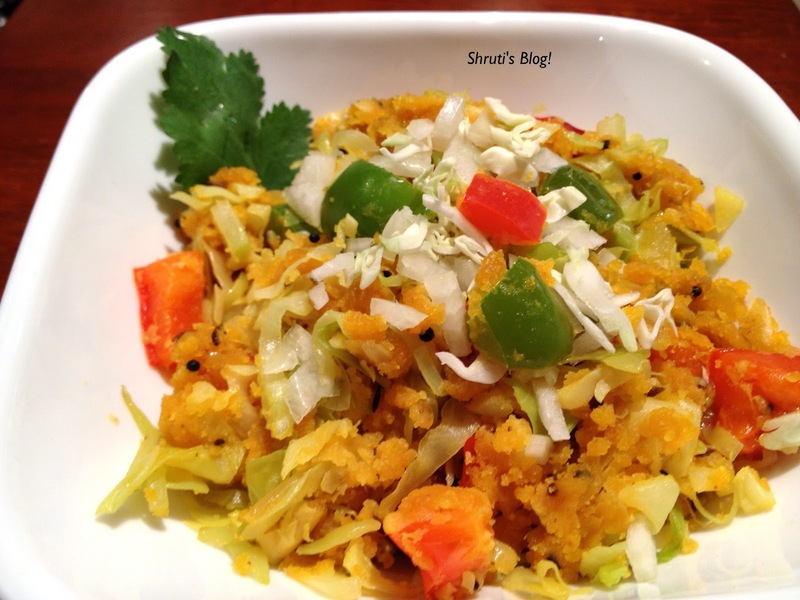 How do you salvage a salty stir-fried subji? How do you calm down a curdling kadhi? What do you resort to when your Marathi kitchen is low on supplies and you need to fix a hot meal in a jiffy? How do you save the day and face when your dosa batter is too sour or sticks to the griddle? How do you stretch the subji a bit more to feed more mouths? I don’t know what you do - but my “be all end all”, knight in the shining armour is besan - chickpea or garbanzo beans flour. It’s great for savoury snacks as well as sweet dishes and equally at ease with rich foods like besan laddus as it is with the plain chillas or pudas. Ceremonious when lovingly made into shaadi ke laddu, besan also pitches into the potful of pithla to console newly bereaved neighbours. Its good properties far outweigh the only disadvantage as I see - that it can take the tummy for a tumble. Notwithstanding that fatal flaw (I shall not pun further on this) besan is my favourite flour. You will have seen the flour featured in many of my posts. Here’s an almost banal yet brilliant besan bhaji. In a large flat pan or kadhai, heat the oil and add the mustard seeds. When they start to splutter, add the cumin and ajwain seeds and then add the chillies/ powder. Add the onions next and the turmeric and then introduce the capsicum, stir a bit and then add the shredded cabbage. Stir well so that the oil coats all the veggies. Cover and cook on medium heat for a few minutes. Add a tablespoon of water if required, to braise well without burning. When the mixture starts to look translucent in a few minutes, add salt (and sugar) and then sprinkle the besan on the cabbage while stirring with one hand so as to not to allow very stubborn lumps to form. Some lumps or clusters are ok and actually very tasty when they cook well. Cover the pan again and remove after a few minutes, when you see white steam emanating from the mixture. Mix once again, check and adjust taste and remove from heat. Garnish with chopped coriander and serve hot with roti or rice. – just sprinkle a little on top of your imagination to open it up!